We caught up with Alexander Bowie, a talented vocalist studying at The University of Toronto to earn his Bachelor of Music in Voice Performance. Alex’s achievements as a talented musician with a strong academic standing and extensive involvement in leadership and extra-curricular programs are so extraordinary the faculty chose him as The Manilow Music Scholarship recipient two years running! Alexander recalls begging his parents at four years old to let him join, “Music for Young Children,” a comprehensive music development program. “My mom had always wanted me to take voice lessons because she used to say the minute my feet hit the ground every morning I’d start singing!” In his fourth year, Alexander’s studies are focused on art song and opera, but his commitment to excellence extends far beyond music. He was elected to the Faculty of Music Undergraduate Association as a social director, worked as a Residence Don helping support new students with their transition to university, and he’s taken part in numerous charitable operas, recitals, and concerts to raise money for young artists, the elderly and indigenous women. 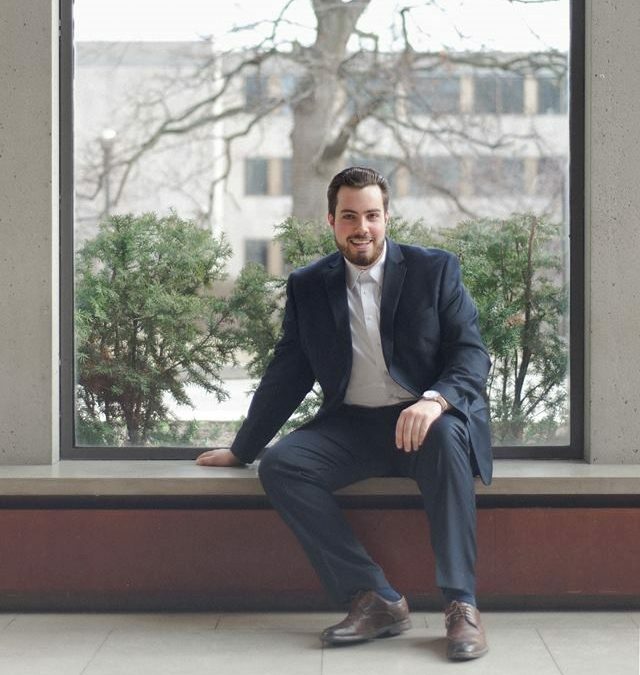 He is applying for his Masters of Music in Opera and in Pedagogy at the University of Toronto and may continue his work of student support by working for the university. “Above all, I want to make a difference by helping others. A lot of musicians go to school to sing or play and that's it. I came to the University of Toronto wanting to be a good singer, a good student, and an active leader. The Barry Manilow scholarship recognized my successes in all three areas.” Catch Alexander's culminating graduating recital on March 24th, 4:30 PM at the University of Toronto! We know you’ll continue to make a huge difference, Alexander! Congratulations to you and thank you to all our friends that make this award possible!